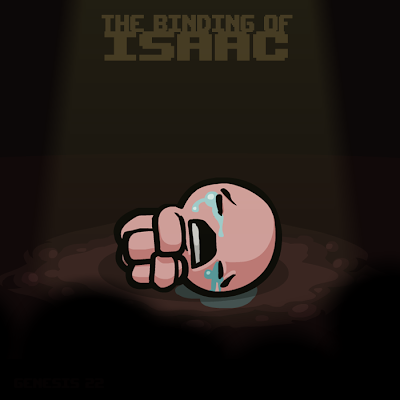 The great Danny B has just put up the 1st track from The Binding of Isaac up on bandcamp for free! This song made me a man. effin awesome! Definitely paste more songs, that was so rad. Here, I do not actually consider this will have success. design, content, topics and everything is very good.